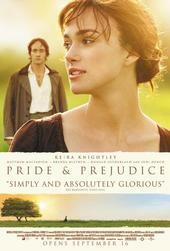 Keira Knightley (photographed by Greg Williams) and Carey Mulligan (See photos below! 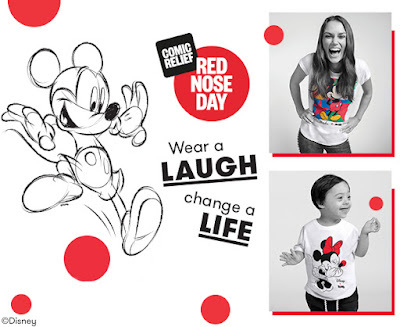 no Disney T-shirt photo available yet) are among the celebrities to model TK Maxx’s new Comic Relief charity T-shirts. 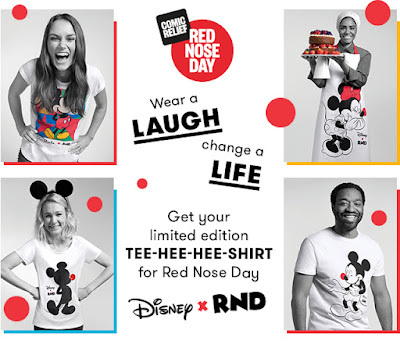 TK Maxx is launching an exclusive range of t-shirts for Red Nose Day 2019 designed by Disney. 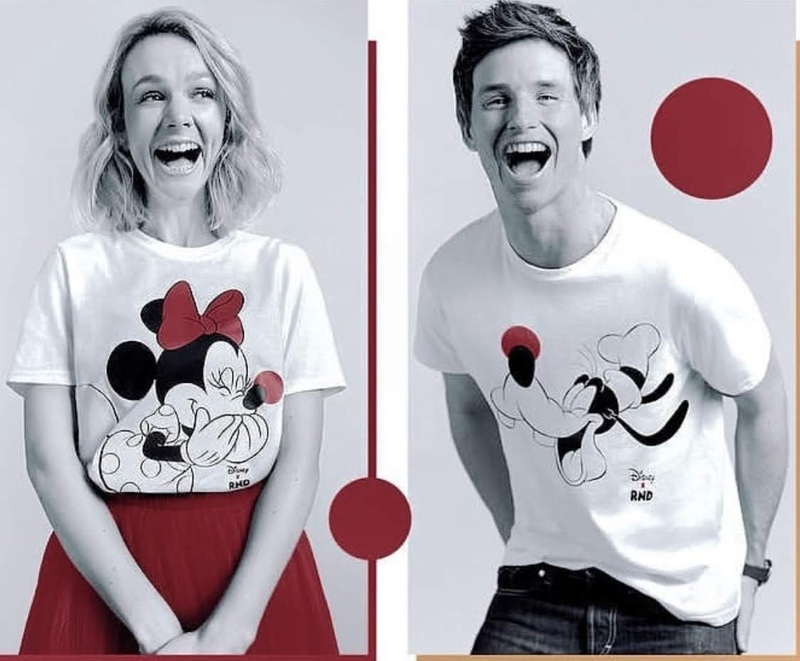 The limited edition tee-hee-hee shirts feature some of the most loved Disney characters and will be available in store and online starting from February 1st. Red Nose Day 2019 takes place on Friday, March 15, 2019. 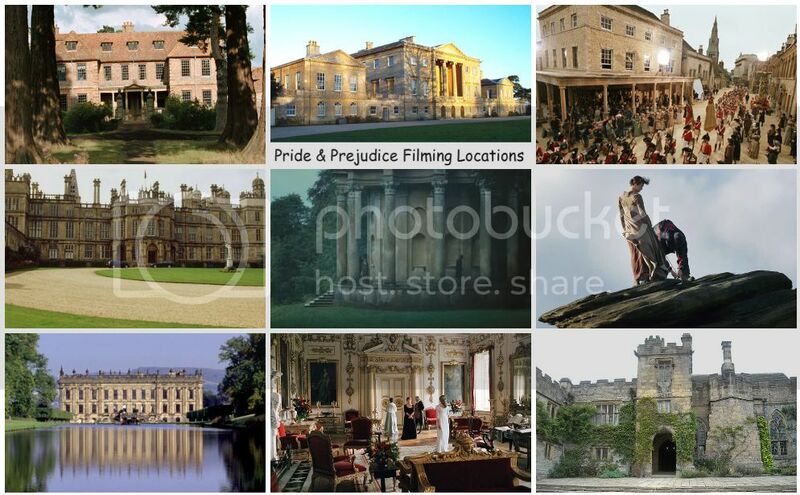 Renowned photographer Greg Williams has shot a whole host of amazing celebrities from the world of fashion, entertainment and sport who are pledging their support for the campaign. 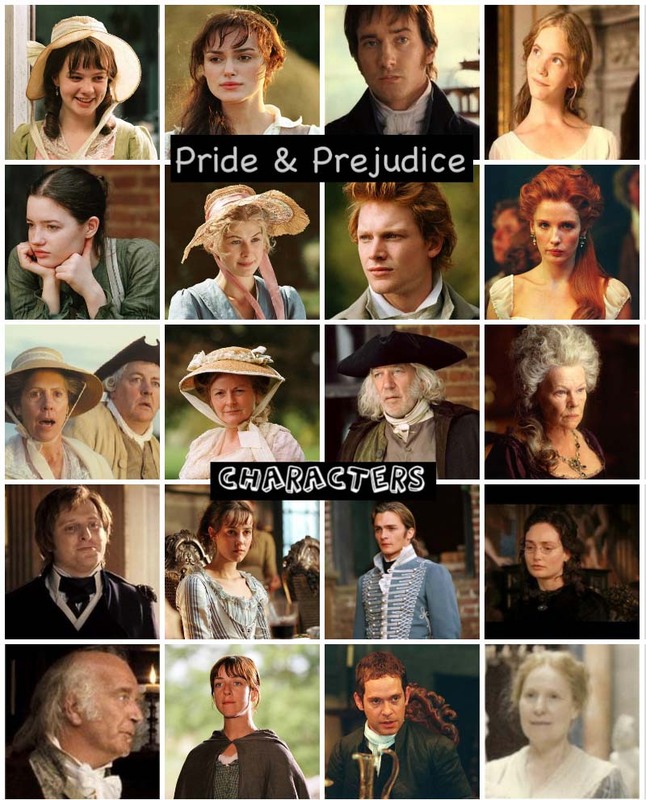 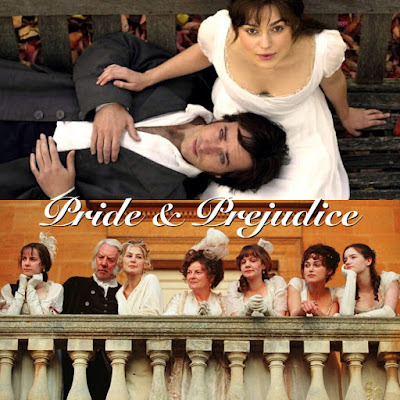 Amanda Seyfried, Keira Knightley, Eddie Redmayne, Carey Mulligan and Chiwetel Ejiofor are fronting this year, supported by Kate Moss, Olly Murs, Rosie Huntington-Whiteley, Eleanor Tomlinson, Lottie Moss, Jenna Coleman, Daisy Lowe, Sophie Dahl, Lewis Hamilton, Poppy Delevingne, Helen McCrory, Rickie, Melvin & Charlie, Aston Merrygold and Millie Mackintosh. TK Maxx, the high street retailer has been working with Comic Relief since 2005, and has once again joined forces with the charity drive, which holds a biennial event called Red Nose Day, to help raise money through the sale of special T-shirts. 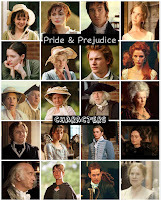 Eddie Redmayne, Sophie Dahl, rockers The 1975, Lottie Moss, Poppy Delevingne, Victoria actress Jenna Coleman and a host of other British stars are also a part of the campaign, which was shot by Greg Williams. 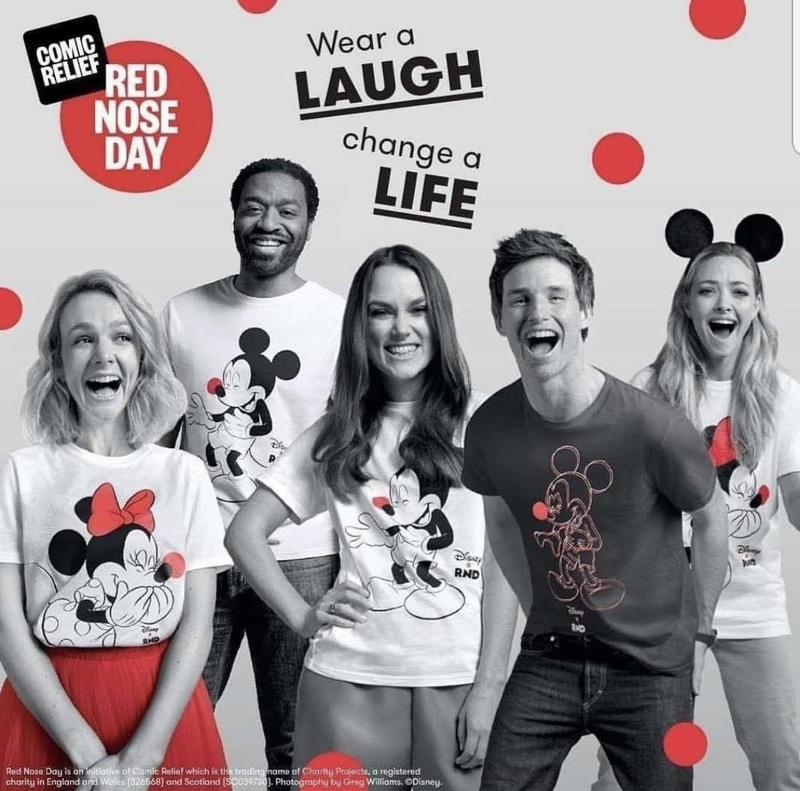 Prices range from £6.99 – £16.99 ($9 – $22) with at least £4.50 ($6) from the sale of each adult tee and £2.50 ($3) from each kids’ tee going to Comic Relief to help vulnerable people in the U.K. and some of the world’s poorest communities. Red Nose Day 2019 takes place on March 15, 2019.